The meadowlark is recognized for its rich, unique singing voice and symbolizes an inward journey that is often associated with self-discovery. As speech-language pathologists, we often only see patients whose voices have never been discovered (e.g., non-verbal autism), are damaged (e.g., recovering stroke patients), delayed or disordered (e.g., children’s speech). Using well-researched techniques and therapies, we want to help you discover, rehabilitate, or strengthen your voice. Meadowlark is a private clinic offering high quality, evidence-based speech, language, and communication services for all ages to Southwest Saskatchewan. Meadowlark’s vision is to help individuals rehabilitate, discover, strengthen, or refine their speech, language, and overall communicative ability. 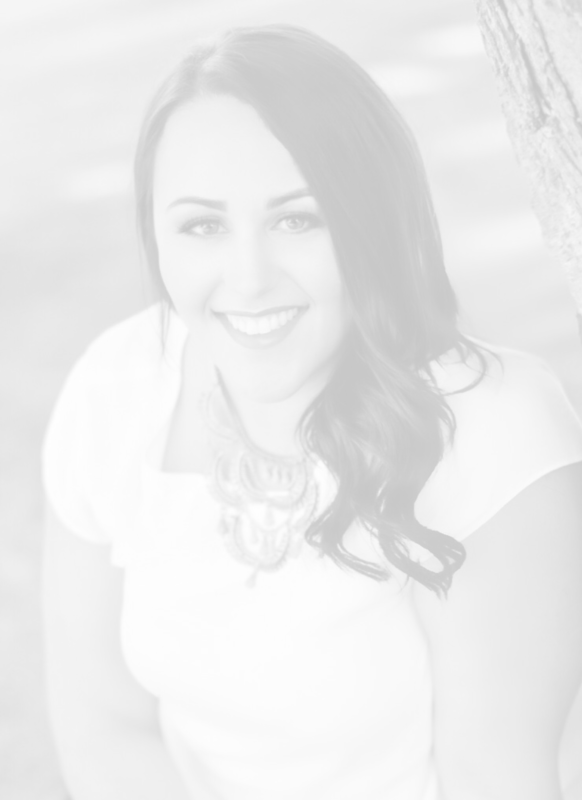 My name is Jenna Singbeil, owner and operator of Meadowlark Therapy Inc. I graduated from Northeastern State University in Oklahoma with my Masters of Science in Speech-Language Pathology. Family and a love for Southwest Saskatchewan brought me home. In the last three years, I have worked with individuals of all ages, diverse backgrounds, and with a range of learner profiles within public school systems, special education programs, acute care rehabilitation facilities, nursing homes, pre-k programs, and through parent training groups. Although I love all aspects of speech and language pathology, I have special interest in early intervention and differential learners (e.g., Down syndrome, Autism). So, what is speech language pathology? The actual act of moving the articulators correctly in order to be understood by both familiar and unfamiliar listeners. There are different types and severities of speech delay’s and disorders. Impairments may occur within expressive language (spoken) or receptive language (ability to understand language). Both expressive and receptive language requires syntax (grammar) and semantics (word-meaning), even when broken down to the simplest form. For example, a child with delayed or disordered language may require therapy to learn how to string words together to form phrases and sentences. The repetition of sounds and/or parts of words (e.g., stuttering) occasionally accompanied by secondary characteristics of stuttering (e.g., tension in the neck, shoulders, face, jaw; eye blinks, nose flaring; clenched fists, stomping of feet; jerking or other motor movements in arms, hands, legs, or feet). Cognitive-communication disorders refer to the impairment of cognitive processes including abstract reasoning, awareness, self-monitoring, problem solving, planning, or cause and effect relationships. These impairments may be developmental in nature (born with the impairments) or may be acquired due to head injury, stroke, or degenerative diseases. SLPs work with individuals to help build these skills or teach compensatory methods. Includes using language to communicate in different ways (e.g., greetings, requesting, protesting, asking questions), following the rules for conversation (e.g., taking turns in conversation, staying on topic, using and understanding verbal and non-verbal cues). More commonly known as augmentative and alternative communication (AAC) and refers to all forms of communication, other than oral speech, that is used to express thoughts, needs, wants, and ideas (e.g., PECS binder, iPad with speech generated capabilities). A child must begin to develop phonological awareness skills in order to learn to read, and in turn, write. This may include letter-sound identification, responsiveness to alliteration and rhyme, counting syllables in a word, word awareness, and phoneme awareness (e.g., name things that begin with an “m”). And what is a speech language pathologist? Speech-language pathologists (SLPs) work to prevent, assess, diagnose, and treat speech, language, social communication, cognitive communication, and swallowing disorders in children and adults. Speech-language pathologists are regulated by the Saskatchewan Association of Speech-Language Pathologists and Audiologists (SASLPA) and are required by law to provide services in a competent and professional manner. In order to become a speech language pathologist, one must complete professional entry requirements (including a Doctoral or Master’s degree and many hours of supervised practice), as well as, a licensing exam. SLPs are also required to maintain licensure by attending numerous hours of continuing education services to build on existing knowledge within our scope of practice to ensure efficient and effective services. SLPs are required to follow a strict code of ethics to maintain professional practice.